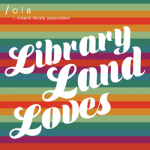 Librarians across the country have greeted the Librarians’ Research Institute with great enthusiasm since it was introduced in 2012 by the Canadian Association of Research Libraries. The institute provides an intense workshop experience for practising Canadian academic librarians. The workshop allows librarians not only to immerse themselves in sustained conversations and activities related to scholarly research, inquiry, and publishing but also to take their current research projects to the next level and to contribute to the research community in Canada. The institute also offers several experienced librarian-researchers the opportunity to work as peer mentors and design and deliver content to participants. This Q&A with librarians Selinda Berg and Heidi Jacobs (who first proposed and developed the institute) and Kristin Hoffman (one of the peer mentors who developed and delivered the institute’s curriculum) provide some insight into the thinking behind the project as well as some the experiences and unexpected outcomes from the initial workshops. 1. 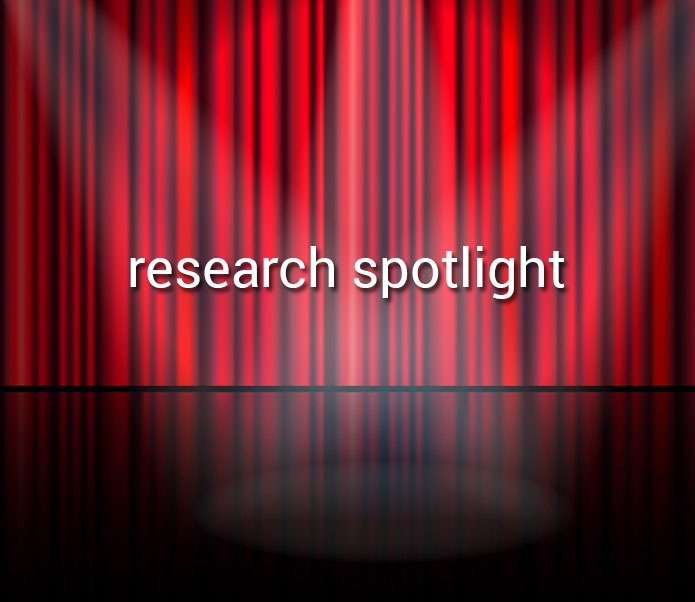 Why a librarians’ research institute? Jacobs: Selinda and I had done a lot of reading, talking, and thinking about librarians and research and we kept running into the idea that librarians just needed to be taught “skills” and allowed time. We saw a number of problems in this logic and realized something more systemic needed to happen. We created the institute to help build a network of librarian researchers who could share expertise and help each other develop research abilities and habits of mind. The tagline “By Librarians, For Librarians” describes what we set out to create: a place where librarians could help, support, mentor, and encourage each other. Berg: We want librarians to take a role in building the research environment that they want in Canadian academic libraries. It is important that Canadian academic librarians come together to discuss, but not necessarily answer, questions about what research is, the value of research, and the role of research in our profession. In doing so, we start to shape the research environment in which we want to work. 2. What were the challenges in making this idea a reality? Jacobs: Finding a way to get our vision off the ground was challenging. As it happened, there was a concurrent initiative at CARL (Canadian Association of Research Libraries) looking into how to help librarians develop research activities and Selinda and I forged a partnership with them. CARL was able to mobilize a range of supports that we could not have done. Likewise, we were able to mobilize our peers and colleagues to help develop and deliver the curriculum. Berg: Developing and refining the curriculum was difficult. The LRI participants have a wide range of experience and the program has to provide a learning opportunity for everyone. An essential part of the development was the feedback we collected from the participants after each institute. The program committees took the feedback to heart, and in the end, we have created an excellent program. 3. What’s it been like being a peer mentor? Hoffman: I was a peer mentor for the 2012 and 2013 LRIs. Yes, developing the curriculum was challenging, so it was rewarding to see how it all came together. We embraced the “peer” aspect, seeing ourselves not as the experts but as researchers who are continuing to learn along with other researchers. Librarians seldom have the opportunity to spend several days talking and thinking about research, and I found that to be inspiring and helpful for my own research. Berg: Being a peer mentor is hard work but also very rewarding and fun! 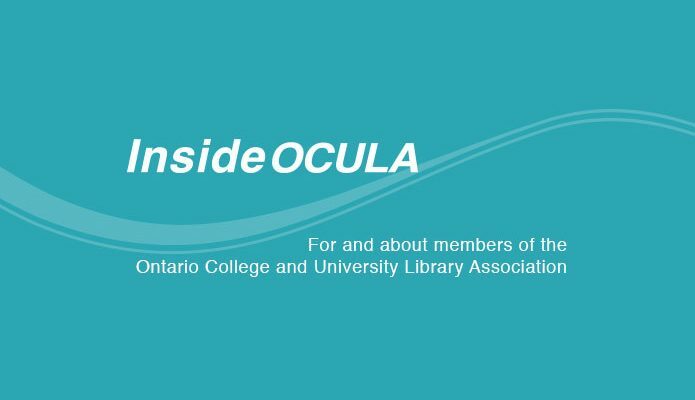 An awesome moment for me was when Tony Horava, one of our 2014 peer mentors who has had an incredible career as a librarian (he won the 2014 OCUL Outstanding Contribution Reward) told me that being a peer mentor at the research institute is one of the experiences that will positively stand out from his career! 4. What has been the most unexpected observation/experience to come out of the LRI? Berg: For me, the most unexpected part of the experience has been to experience the generosity and support between the participants and the peer mentors at the Institute. When librarians come to the institute, they are away from their home institutions and daily tasks and they have the opportunity to focus on research. At the institute, their perspective on research is positive, hopeful and supportive, and this is what has made the LRI (Librarians’ Research Institute) such a success. Jacobs: When we first proposed the peer mentor model, some worried there weren’t enough Canadian academic librarians who could do the work. Our first set of peer mentor applications confirmed what we had sensed all along: there are lots of librarian scholars whose excellent work often flies under the radar in Canada. Since that first year, any doubts about the number of excellent librarian researchers in Canada have been more than put to rest. Hoffman: I have been pleasantly surprised by the enthusiasm and excitement that I’ve seen in so many librarians to do research and learn more about research, and to share their LRI experiences with their colleagues. I’m seeing more and more research conversations continuing beyond the LRI itself and that’s a positive sign for the future of Canadian academic librarians’ research. 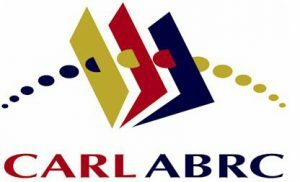 Visit the CARL Librarians’ Research Institute for more information. Heidi Jacob and Selinda Berg’s article “By Librarians, For Librarians: Building a Strength-Based Institute to Develop Librarians’ Research Culture in Canadian Academic Libraries” was published in The Journal of Academic Librarianship 39 (2013), 227-231. Selinda Berg is the Clinical Medicine Librarian at the Schulich School of Medicine at the University of Windsor. Kristin Hoffmann is the Head, Research and Instructional Services at the D.B. Weldon Library at the University of Western Ontario. Dr. Heidi Jacobs is the Information Literacy Librarian at the Leddy Library at the University of Windsor. Martha Attridge Bufton is a Subject Specialist (Canadian Studies, Indigenous Studies, Child Studies and Social Work) at the Carleton University Library and Editor-in-Chief, InsideOCULA.